Ever since I flipped open my first phone I've been obsessed with the devices. I've dabbled in other platforms, but Android is where I feel most at home. 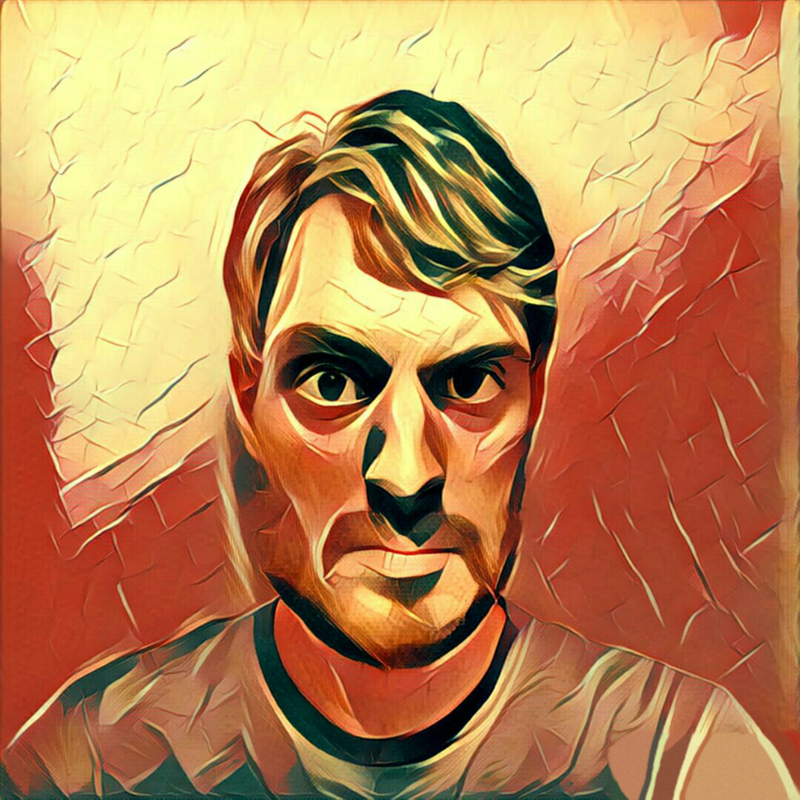 Feb 28th - I have written thousands of posts including news articles, tips & tricks guides, phone reviews, and just plain silly stuff. I’ve enjoyed all of this work, but all good things come to an end. Today is my last day at Phandroid. Feb 28th - Reuters is reporting that Amazon has agreed to acquire Ring for more than $1 billion. 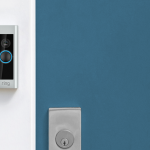 Ring is a company best known for doorbell security cameras, but they also offer other smart home devices. Feb 27th - If you’re a fan of unlimited data (who isn’t? ), AT&T has some good news today. They have announced a couple of changes to their unlimited plan line-up. 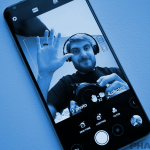 Feb 27th - The most notable new feature of the Galaxy S9 camera is the mechanical aperture in the main camera. It can go from f/1.5 all the way up to f/2.4. Feb 26th - If you’re going to buy something online, there’s a very good chance you will be shopping at Amazon. Shopping at Amazon has a lot of benefits, but it also suffers from the same online shopping problems. 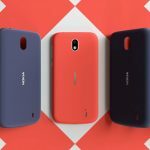 Feb 26th - The Nokia 1 is running Android Oreo “Go edition.” It looks and feels like a very barebones version of stock Android Oreo. It can only run apps that are specifically made for low-end specs. 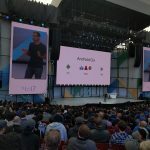 Feb 23rd - Google says the new languages will cover 95% of all Android users. 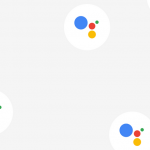 But what’s even cooler than that is a new feature that will allow Assistant to detect languages. 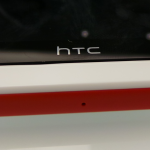 Feb 23rd - HTC has laid off a majority of the US team. These are people that work exclusively in the US market. 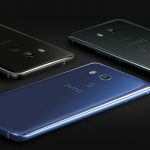 The only employees remaining in the US office are those that work for HTC Global. Feb 22nd - We haven’t heard much about Android Go since the announcement. Several Google apps have received the “Go” treatment in that time. Google is finally ready to show off some Android Go devices at MWC next week. 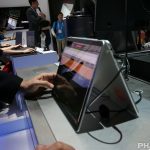 Feb 22nd - The big hurdle to overcome with Android for business is the sheer volume of devices in the wild. It’s hard to ensure consistency and steady updates, which are crucial for security. 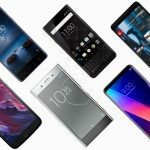 Google will recommend specific devices that meet requirements for business. 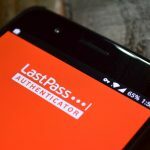 Feb 21st - LastPass has had the feature in beta for a while, but now it’s officially ready for everyone. If you’re running Oreo, you can select LastPass as your auto-fill manager. 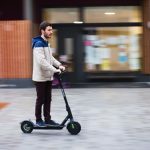 Feb 21st - The scooter has an aluminum frame, 8.5-inch wheels, a range of about 15 miles on a single charge, and can reach speeds of 15 MPH. 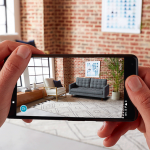 The phone has a 5-inch display, 3G for mobile connectivity, and Android Oreo. Feb 20th - The feature is available on the Canary Channel for Chrome OS. Regular Chrome OS has three phases: dev, beta, and stable. Canary is an even more developmental stage that most people shouldn’t use. Feb 20th - The box confirms the specs listed above but also gives us a few new details. 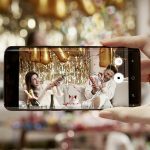 It will have a MediaTek quad-core processor, 3GB of RAM, 12MP camera, and 2,730 mAh battery. Feb 19th - For a limited time, you can get a free pair of the Gear IconX wireless earbuds with the purchase of a Samsung Galaxy S8 or Samsung Galaxy Note 8.